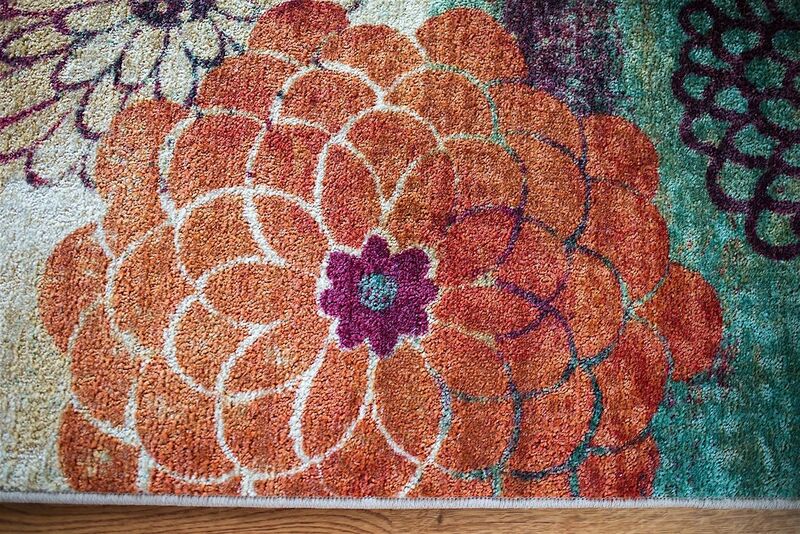 Floral prints are seemingly stamped over a painters canvas, featuring washes of teal, sand and ruby, to create the eclectic style of our Pandora design. Fresh and modern, the contemporary design of the Pandora is like a fine piece of original art for your floor. 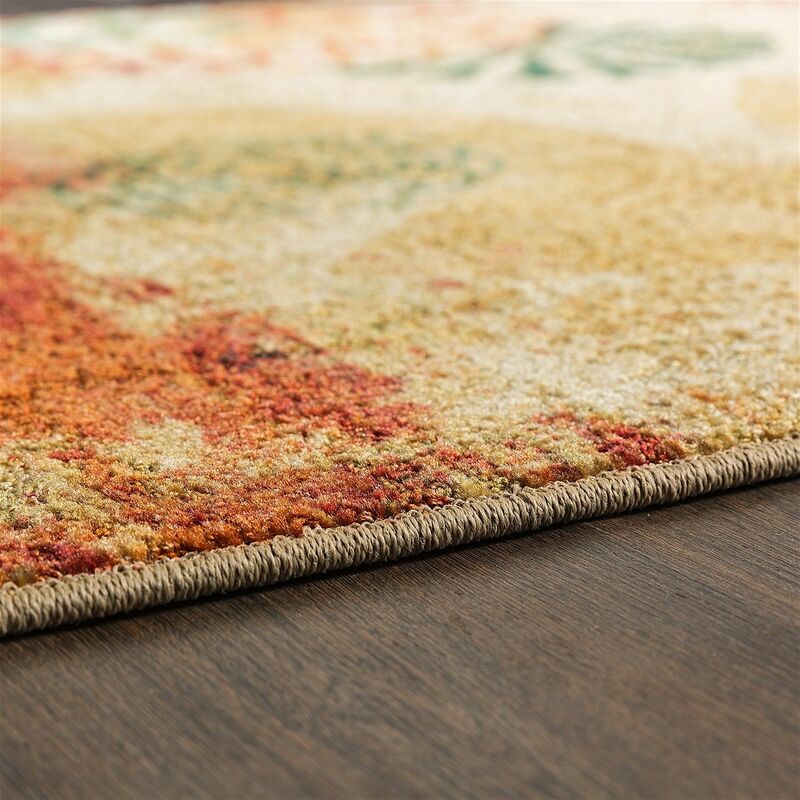 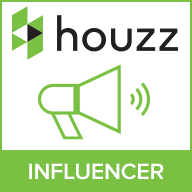 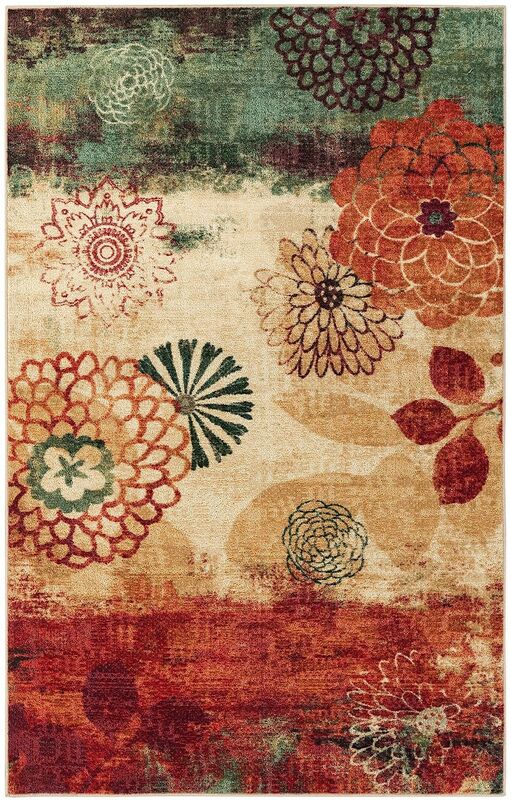 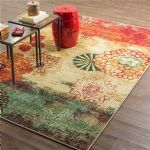 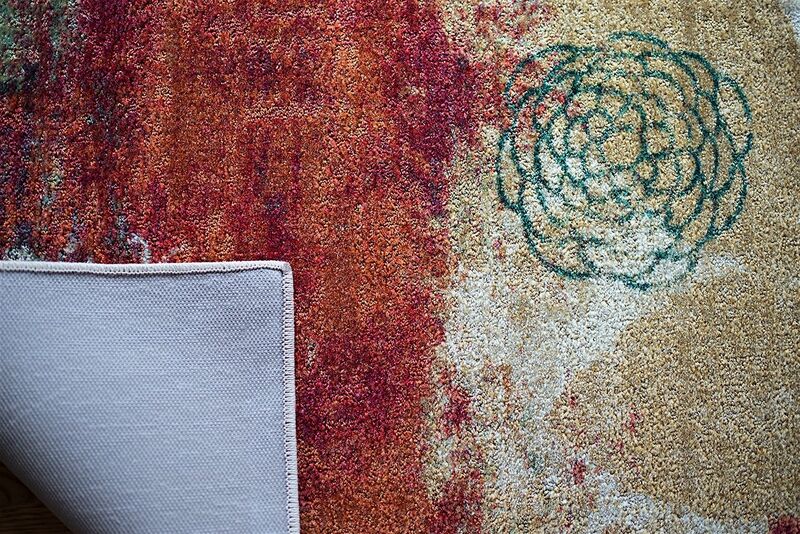 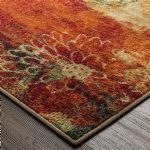 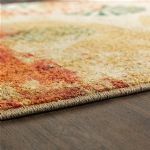 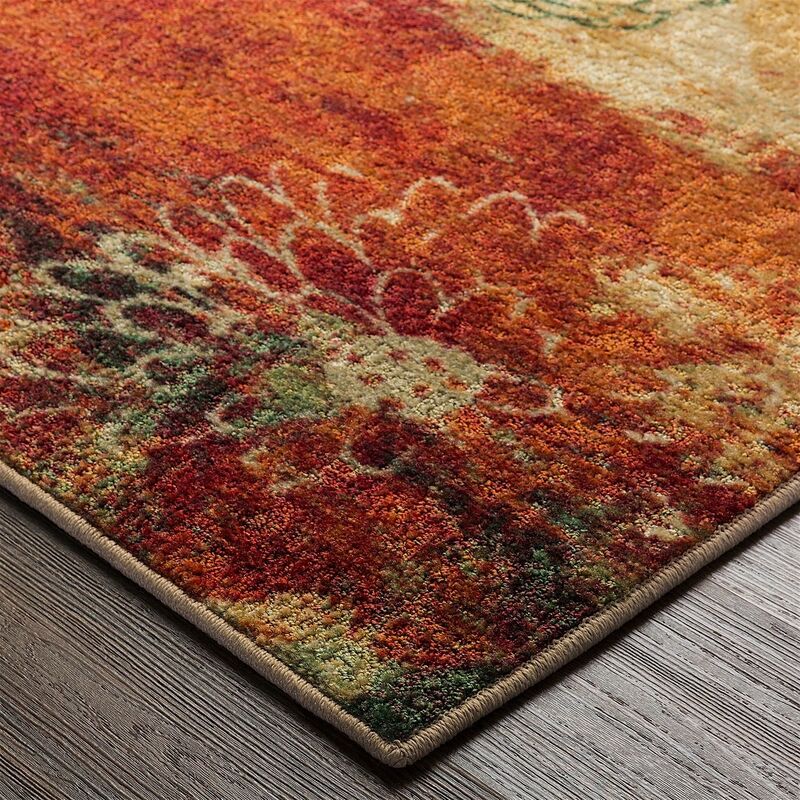 This rug is quality constructed with Mohawk Homes exclusive Weardated nylon, designed specifically to resist staining and crushing in high traffic areas of the home.